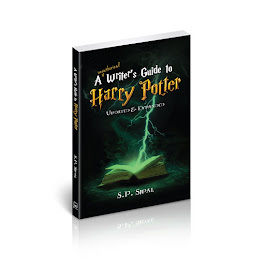 I will be teaching my most popular workshop, A Writer's Guide to Harry Potter, online at SavvyAuthors starting November 7. 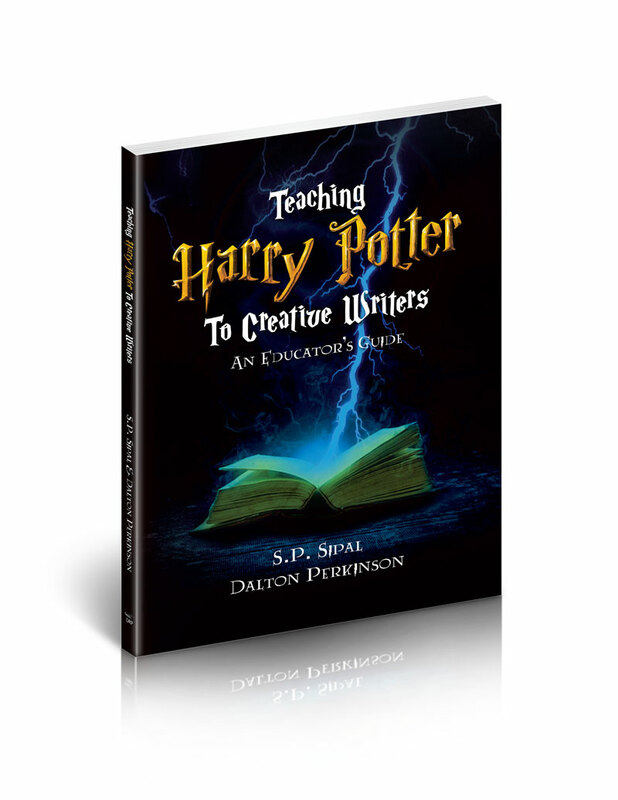 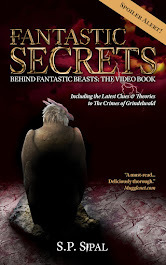 This is a month-long, intense course that analyzes the techniques Rowling used to make Harry Potter such a success for other novelists. 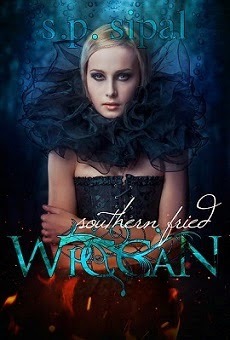 Find more information at SavvyAuthors.